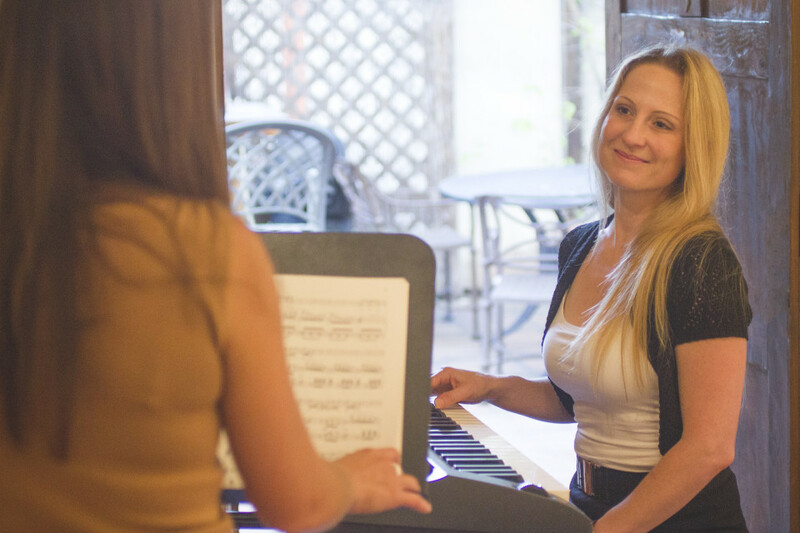 Holistic and Intuitive Voice Lessons! Hello there! My name is Bonnie and I own Breath of Life Studios, a wellness and expression studio in Santa Monica. 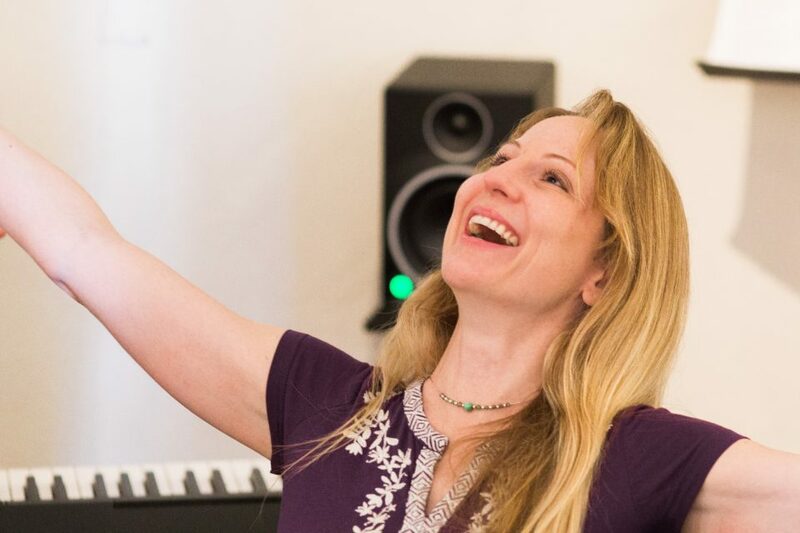 I focus on using the technologies of kundalini yoga, meditation and voice work to assist the soul’s journey for healing, acceptance and empowerment. I’ve been a voice and music instructor for over 20 years. I hold a B.A. in Music in addition to being a Certified Kundalini Yoga Instructor as taught by Yogi Bhajan, and trained intuitive and healer. I teach private one on one sessions as well as group classes, in my studio. My intention is to help uplift and transform my clients! With extensive study in Polarity Therapy and as a graduate of the Center of Personal Transformation, my goal is to be far more than a voice and yoga instructor, it is to provide students with practices and techniques that can better their lives. Check out Bonnie’s latest videos, upcoming performances, vocal tips and more! Click on ‘BLOG’ from the menu at the top of the page. Still trying to fix this link. 🙂 Thanks! 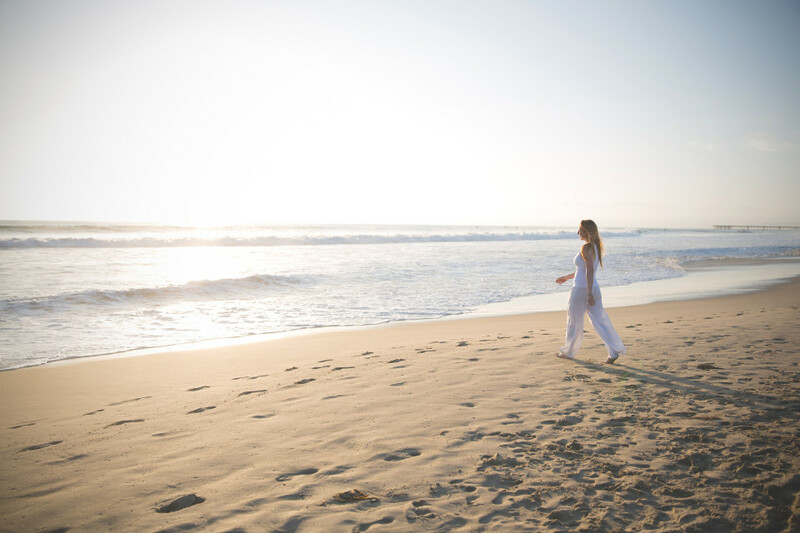 Whether it’s in our studio, at the beach or in a private home, we offer Kundalini Yoga and Meditation techniques to students of all levels. 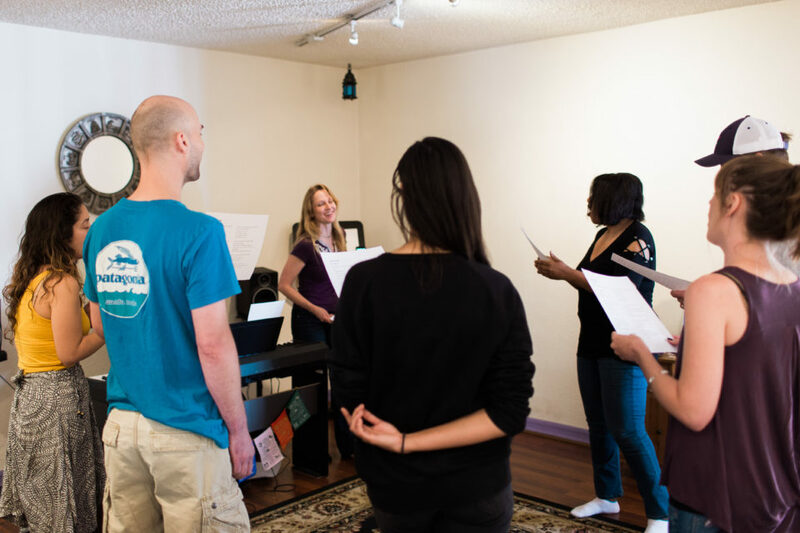 Click here for our upcoming classes and workshops in yoga, meditation, vocal performance , vocal technique and more! 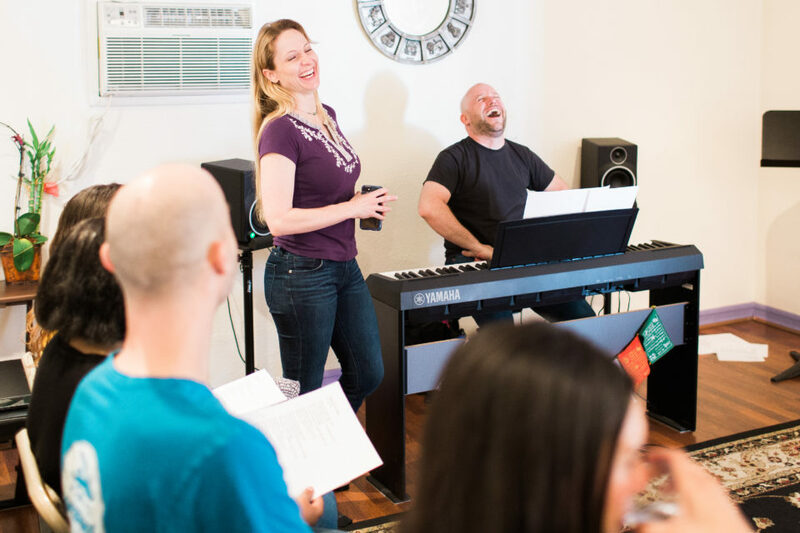 We offer group & private classes to help individuals discover their voice, improve performance and singing techniques and attain self-expression and confidence in all areas of life.